LG is going to launch lots of Android smartphones on the MWC 2012. 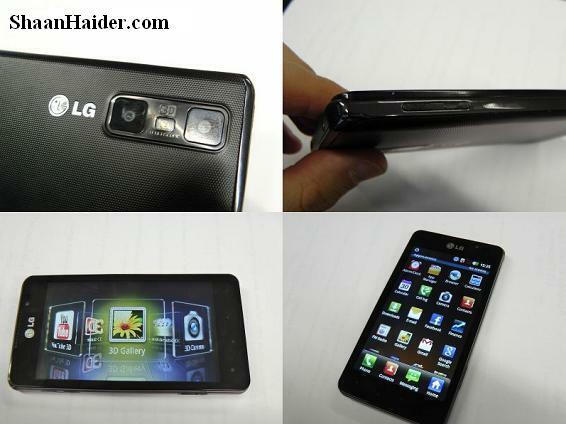 LG has officially disclosed the four LG Optimus smartphones which will be released at the MWC 2012. Those LG smartphones are Optimus VU, Optimus LTE, Optimus 3D Max and Optimus 4X HD. You can watch the brief videos of all these upcoming LG Optimus smartphones below.